One of the best known remedies for acne scars is citrus juice. You can apply the juice of a lemon or lime directly to the problem areas. However, some people find that pure citrus juice irritates their skin, so you may want to try different dilutions until you find the one that’s best for you. Apply it once or twice a day for several weeks and see how much lighter your scars look. 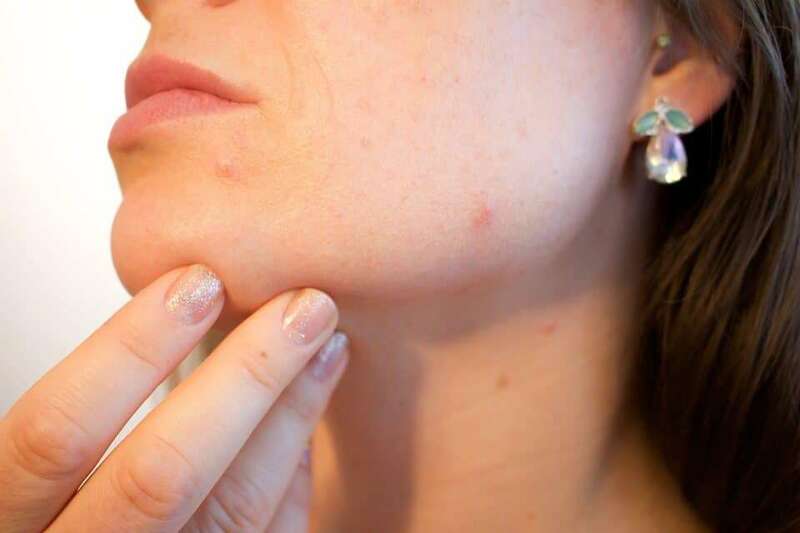 It can take quite a while, but if it just doesn’t seem to be working for you, then you can try other acne scars remedies.